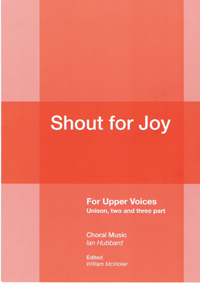 To Preview some of the music from 'Shout for Joy' you will require a version of Adobe Reader. This is available to download here. You can also now listen to samples of Ian's music by clicking 'Listen' next to preview, on the chosen piece.